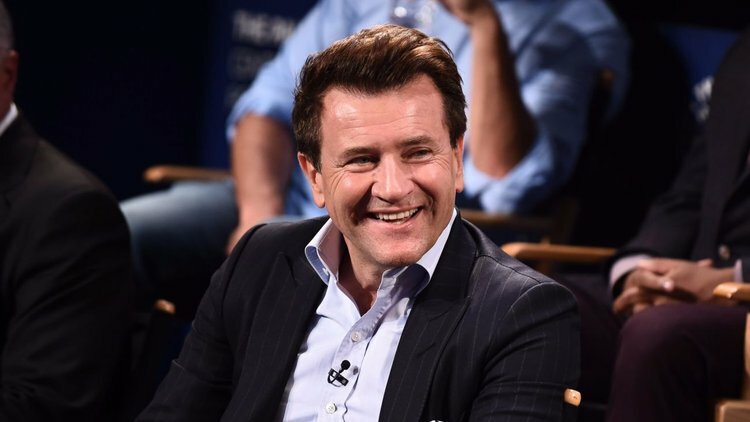 The cybersecurity tycoon and investor shares a few insider tips to capturing his attention – and his money. 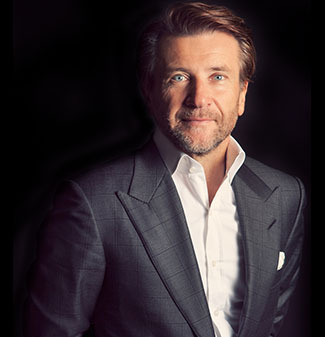 As one of the original Shark Tank investors, Robert Herjavec has seen his fair share of pitches. He’s sat through presentations for everything from an energy drink for cougars to a book that becomes a lamp. Along the way he’s learned what works and what falls flat. And as “the nice judge,” he’s consistently offered helpful and constructive advice — even if the recipient didn’t deserve it. As he’s now in his ninth season on the show, the cybersecurity tycoon offers entrepreneurs some suggestions for making their pitches stand out from the pack. Keep us on the edge of our seats.